One composer. Two improvisers. The players face in opposite directions, each one viewing a projection of a unique graphical score generated in response to the other’s playing. Each performer reacts to the images in the score and decodes the other’s performance, which has been processed in real-time by the composer using a series of presets and filters to create a “Live Structure” – a composition which unfolds as a collaborative improvisation and committed interpretation of a musical code. 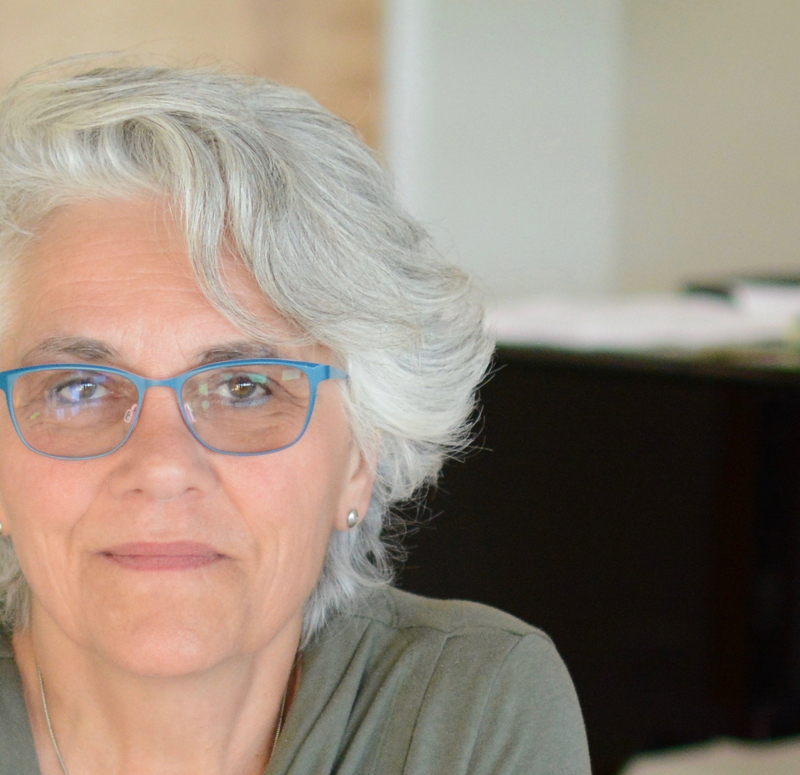 Murmuration/Murmure is the third Live Structure piece completed by composer Linda Bouchard in an investigation of performance, collaboration, notation and composition being developed as part of a research and composition grant awarded to Bouchard by the Canada Council for the Arts. Referred to broadly as “Live Structures,” this project explores different ways to interpret data, transforming it into graphic notation and compositions. Ocular Scores™, the application Bouchard is developing with her collaborators at Concordia University in Montreal – Joseph Browne of matralab under the supervision of composer, theater director, media artist and matralab director Sandeep Bhagwati – interprets data from the analysis of complex sounds, rendering the information as real-time imagery and visual musical notation, or codes, which can be captured, presented, shared, and remixed. Murmuration/Murmure will be performed by Bouchard’s longtime collaborators: Kyle Bruckmann and Jacob Felix Heule. Bouchard will also demonstrate the Ocular Score™ Tool and its many applications.